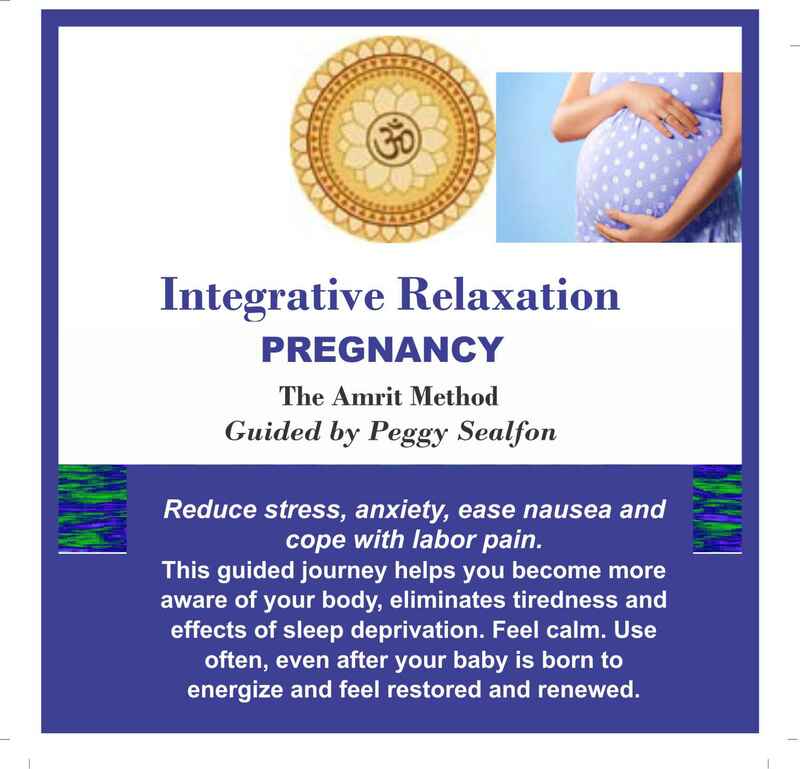 Based on ancient wisdom teachings of Yoga Nidra (or "yogic sleep"), Integrative Relaxation for Pregnancy restores, revitalizes and renews energy and spirit. This guided audio journey offers a way to reduce stress, anxiety, ease nausea and cope with labor pain. Helps you become more aware of your body, eliminate tiredness and effects of sleep deprivation and improves clarity of mind. It keeps you peaceful and calm and connects you to a joyful, loving place within. The audio is 25 minutes. Just 20 minutes of doing Yoga Nidra has been shown to be equivalent to 3 to 4 hours of deep REM (restorative) sleep! Once you checkout, download will be available immediately.